Underneath the Paris Opera house lives the hideously disfigured musical genius known as "The Phantom of the Opera". The Phantom is enchanted by the beautiful singing voice of young Christine Daaé and demands that she star in all the theatre's productions. 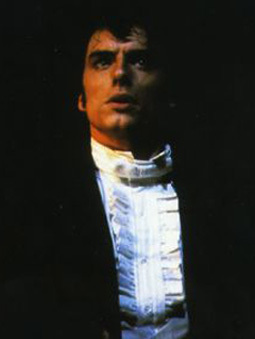 But when Christine rejects the Phantom, he seeks revenge while continuing his attempts to woo her. 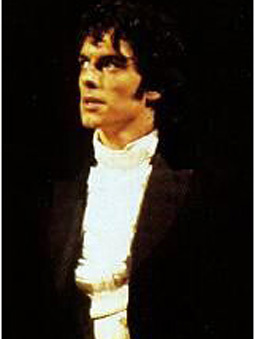 Based on the novel by Gaston Leroux, The Phantom of the Opera was written by Andrew Lloyd Webber with lyrics by Charles Hart and book by Richard Stilgoe.